HOLLYWOOD – James Bond film Dr No to finally get a sequel. James Bond fans are finally going to see what happens next to their favorite secret agent 007 in a new sequel planned for the 1963 film Dr No. The original film starred Sean Connery as the suave British spy, pitted against Joseph Weisman’s eponymous villain. Fans of the movie reacted to the news with delight. A dream come true. 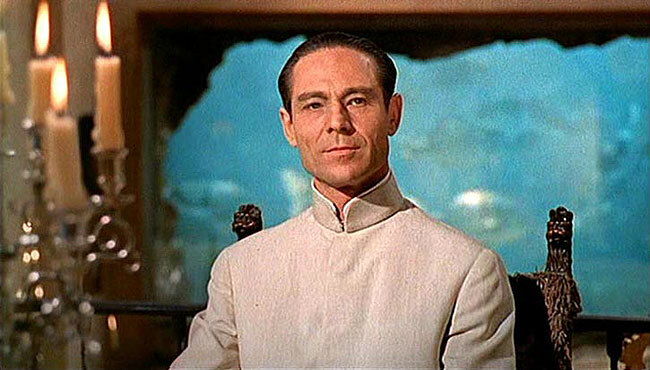 Dr No was such an exciting action film, with everything you could want. It seemed ludicrous that they never made a second movie. Especially when far worse characters seem to get long running series these days. Jason Bourne and Jack Reacher, urgh! The new movie features a story about Dr No returning from the dead mutated by the radiation from the nuclear bomb he was using to ransom the world. Ursula Andress, Wiseman and Connery are all on board and Brett Ratner is understood to be directing. Dr. No will be released in 2018.